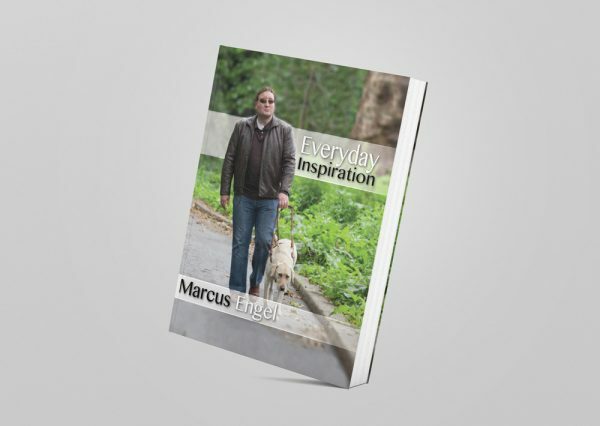 “Everyday Inspiration” reads like you are having a one on one conversation with Marcus. This approach draws you into his inspirational stories. You will laugh, you will be moved to tears and you will be motivated to “change the things you can”. Inspiration doesn’t have to be a dramatic, mountaintop experience. In “Everyday Inspiration” Marcus Engel shows how our lives can be impacted and profoundly changed through common experiences. 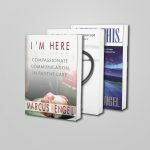 With his down to earth writing style, Marcus Engel reveals how to realize the profound in the everyday happenings around us. 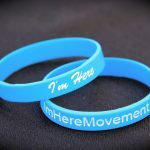 As a follow up to his bestselling memoir, “After This…An Inspirational Journey For All The Wrong Reasons” Marcus shares, in intimate detail, the stories before, during and after the life changing challenges he faced after losing his sight to a drunk driver.